Redstart Construction Awarded 2018 Platinum Professional Remodeler Design Award! Click here to find out more! September 2018: Redstart was named a winner of the 2018 Design Award in the annual national competition presented by Professional Remodeler magazine! 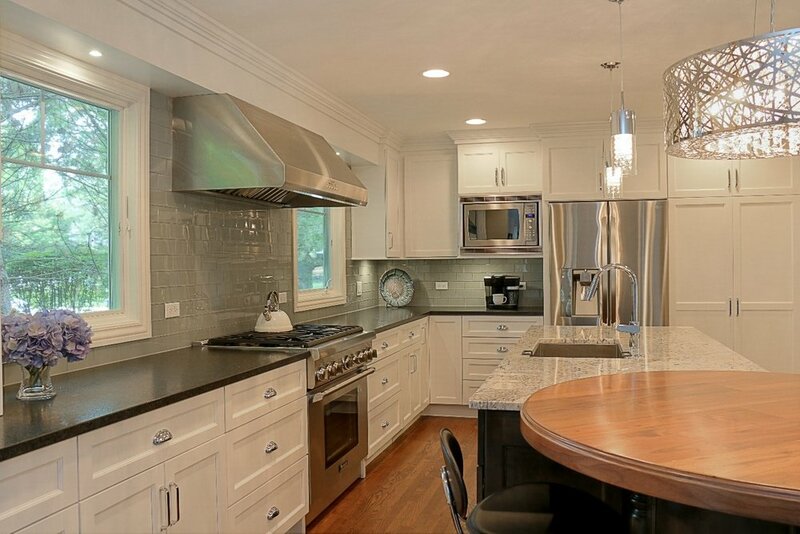 We are honored to be the 2018 Platinum Design award winner in the Kitchen over $100K category. Winning this award aligns with our design, build, live philosophy of excellence, unique vision and innovative designs that set us apart. Click here to find out more! 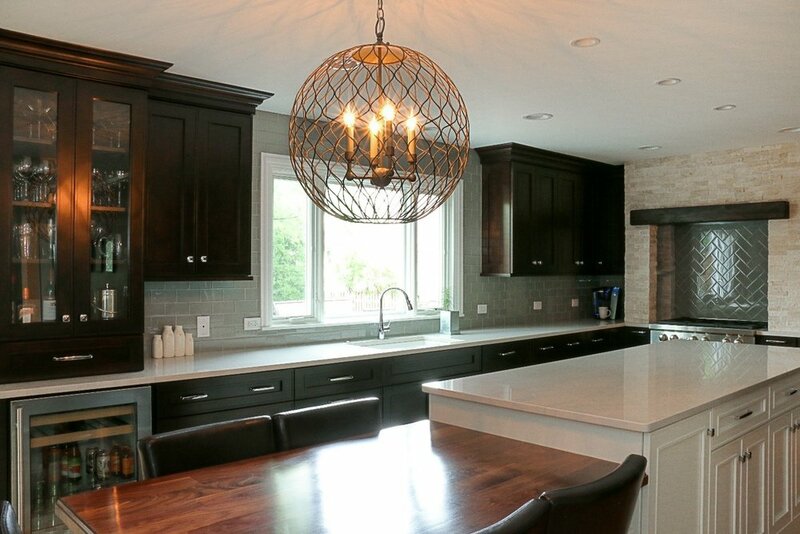 July 26, 2018: Redstart was named 1 out of 3 finalists for the Best of Naperville Remodeler Award. We are honored to be distinguished as one of the top remodeler companies in the town and look forward to bringing home the top prize in the coming years! Redstart Construction Awarded 2017 Bronze Professional Remodeler Design Award! Click here to find out more! September 5th, 2017: Redstart Construction named a winner of the 2017 Bronze Design Award in the annual national competition presented by Professional Remodeler magazine. Redstart won the award in the Whole House under $300K category. The winners are profiled in the September issue and also online at ProRemodeler.com. Redstart Construction Awarded Best Of Houzz 2017! Click here to find out more! January 17, 2017: Houzz Announces Best Of Houzz 2017 Winners and Redstart was in the top 3% awarded! 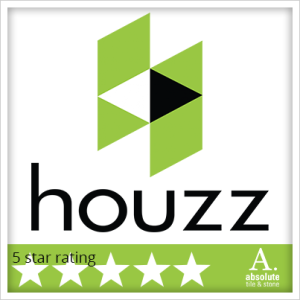 We’re very proud of this award and this is the 5th year in a row we’ve been awarded Best of Houzz! Redstart Construction Awarded Best Of Houzz 2016! Click here to find out more! January 12, 2016: Houzz Announces Best Of Houzz 2016 Winners and Redstart was in the top 3% awarded! We’re very proud of this award and this is the 4th year in a row we’ve been awarded Best of Houzz!